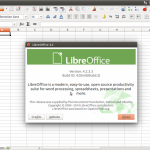 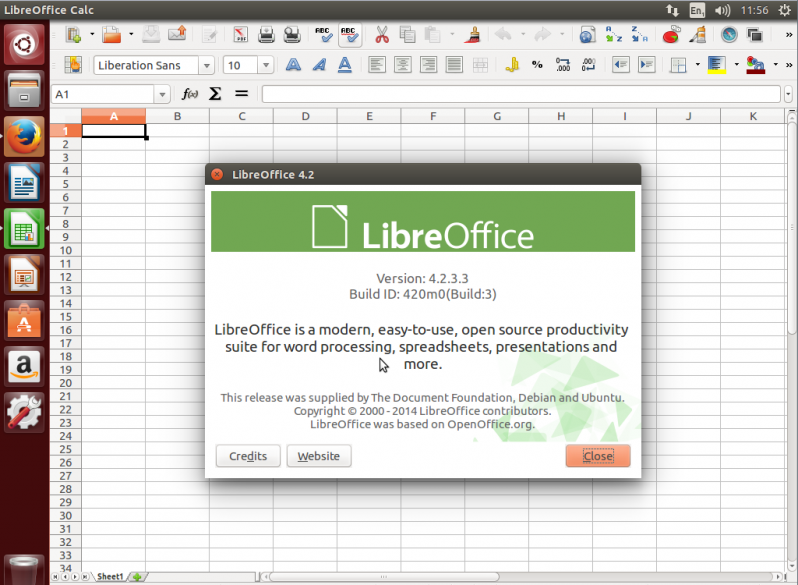 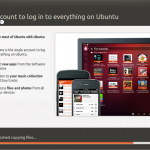 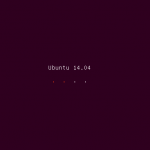 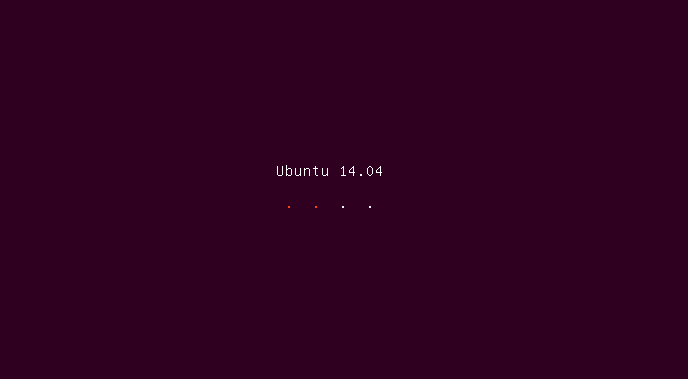 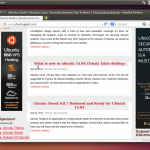 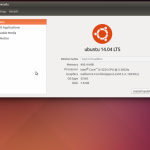 The Ubuntu team is very pleased to announce our fifth long-term support release, Ubuntu 14.04 LTS for Desktop, Server, Cloud, and Core, as well as Ubuntu 14.04 for Phone and Tablet products. 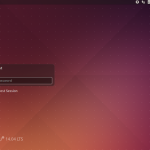 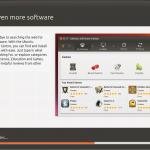 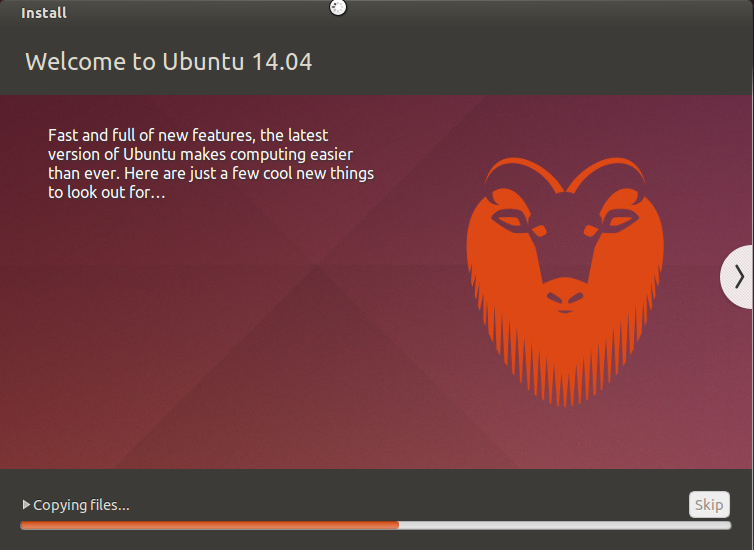 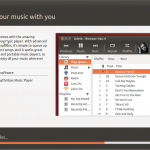 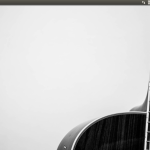 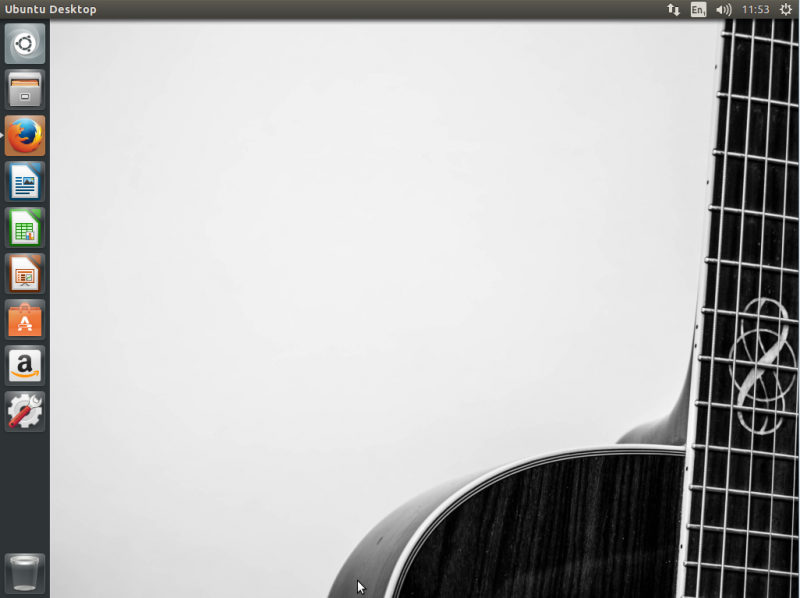 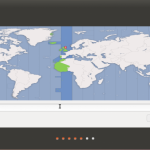 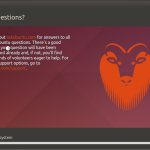 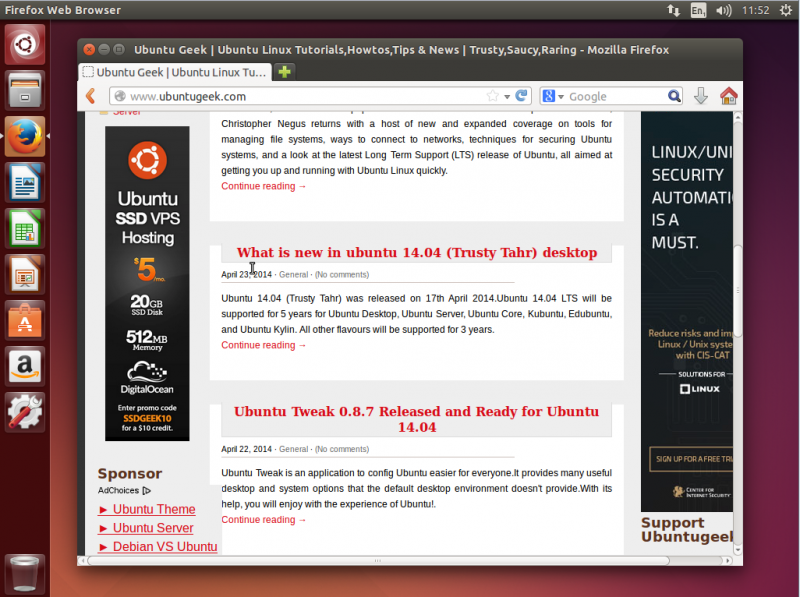 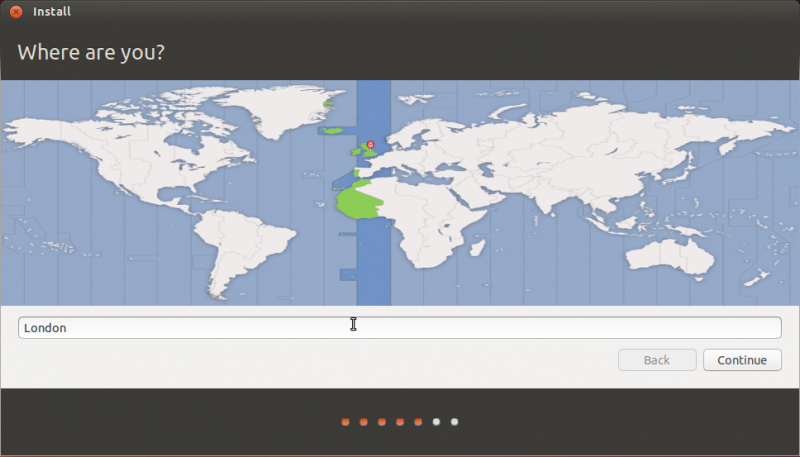 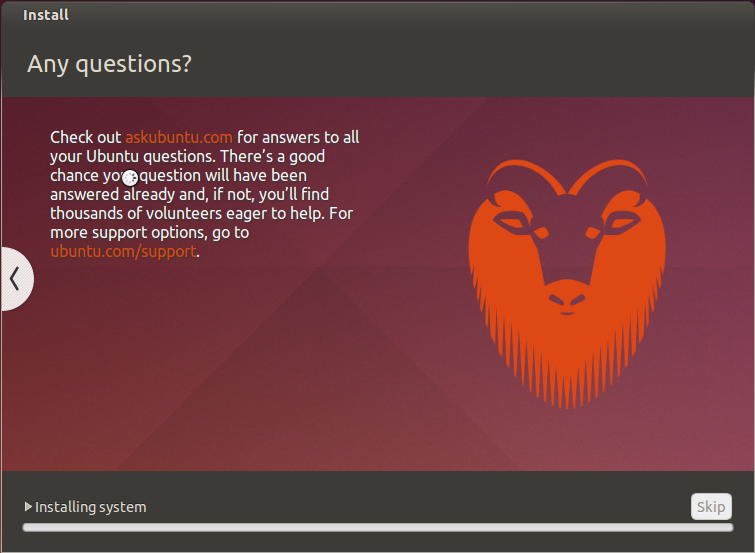 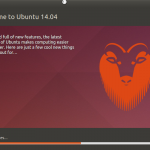 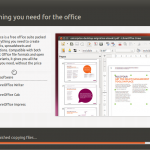 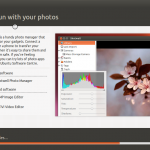 Codenamed "Trusty Tahr", 14.04 LTS continues Ubuntu’s proud tradition of integrating the latest and greatest open source technologies into a high-quality, easy-to-use Linux distribution. 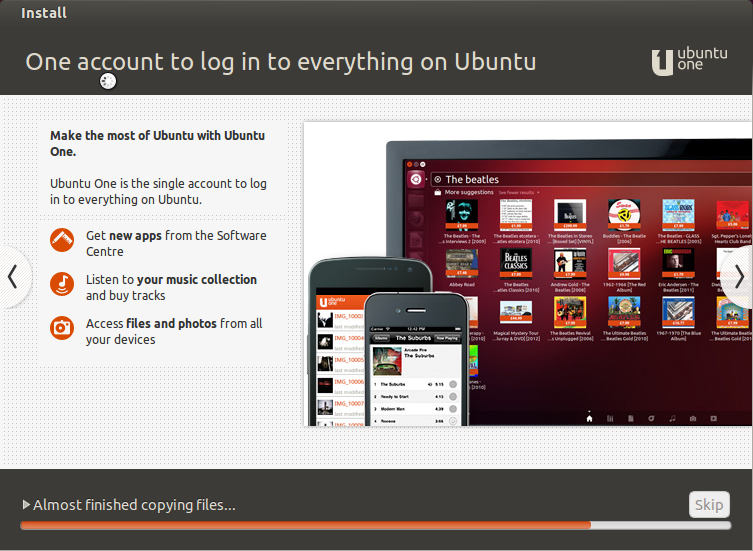 The team has been hard at work through this cycle, introducing new features and fixing bugs. 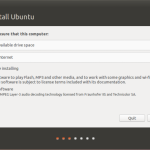 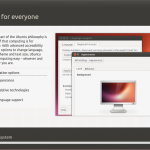 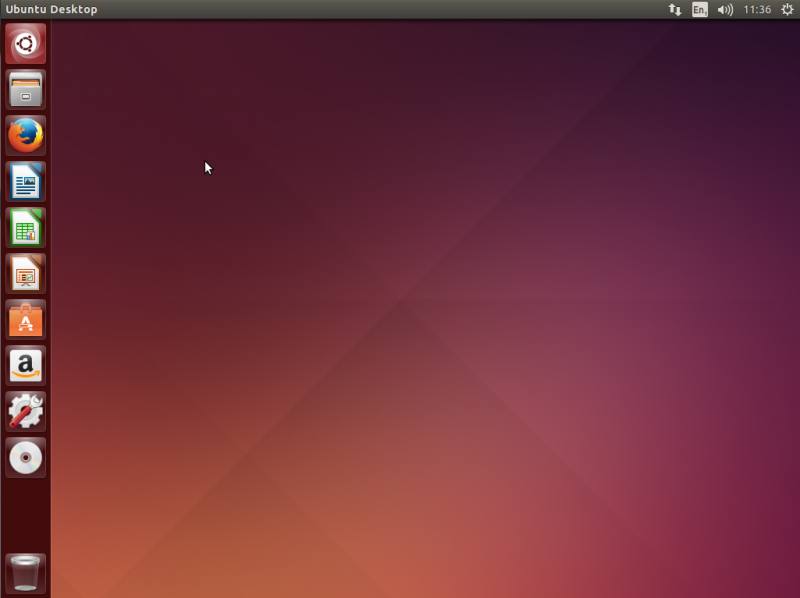 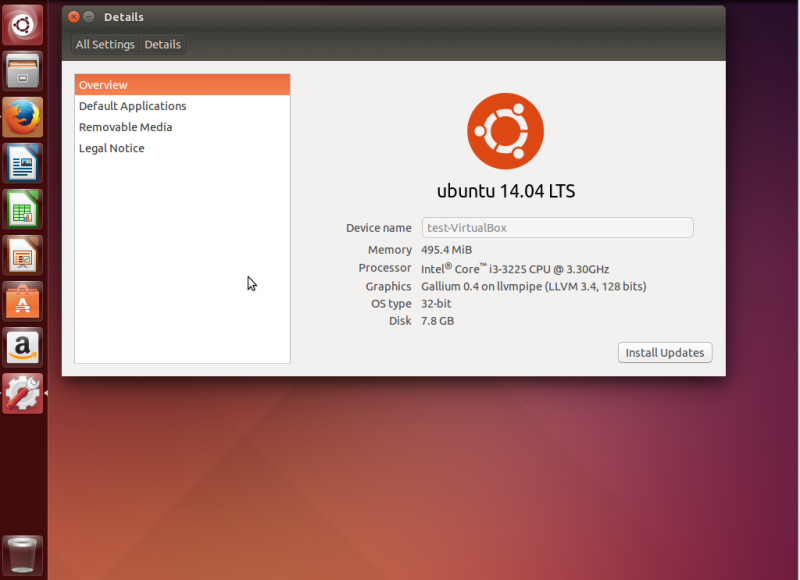 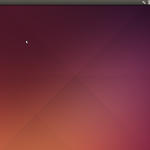 Ubuntu 14.04 LTS is the first long-term support release with support for the new "arm64" architecture for 64-bit ARM systems, as well as the "ppc64el" architecture for little-endian 64-bit POWER systems. 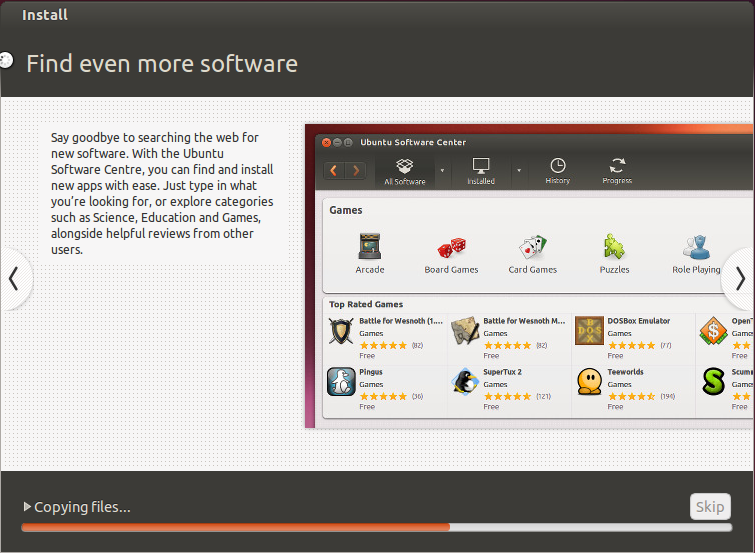 This release also includes several subtle but welcome improvements to Unity, AppArmor, and a host of other great software. 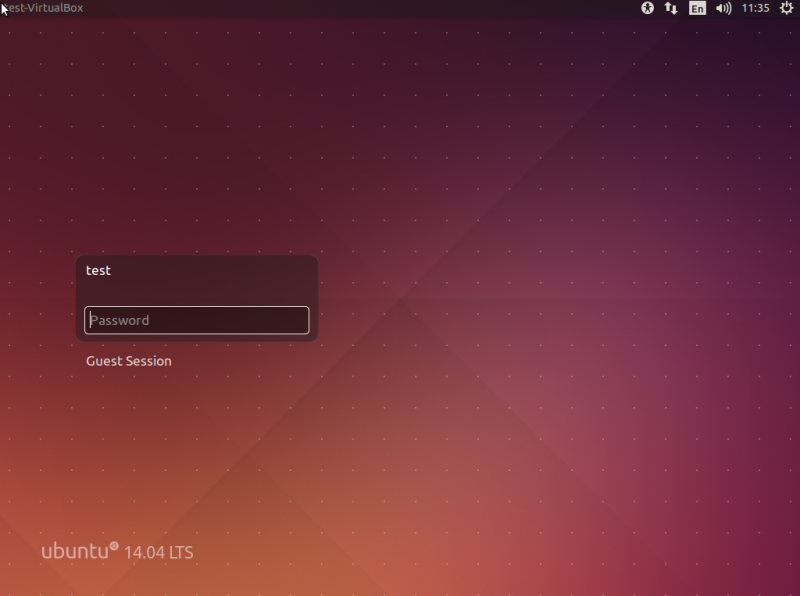 Looks nice and polished. 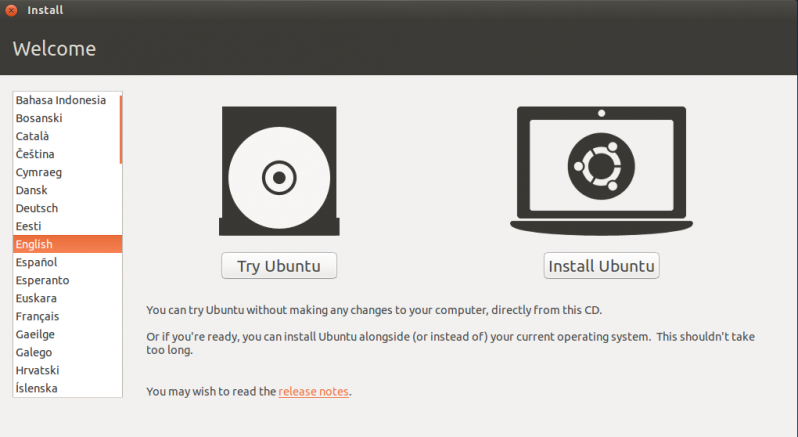 I prefer Debian, but this should be great to install on family laptops and computers, for less proficient computer users. 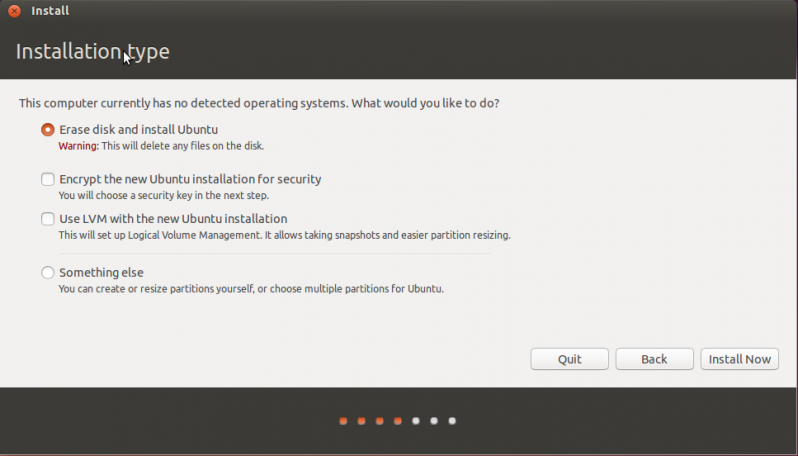 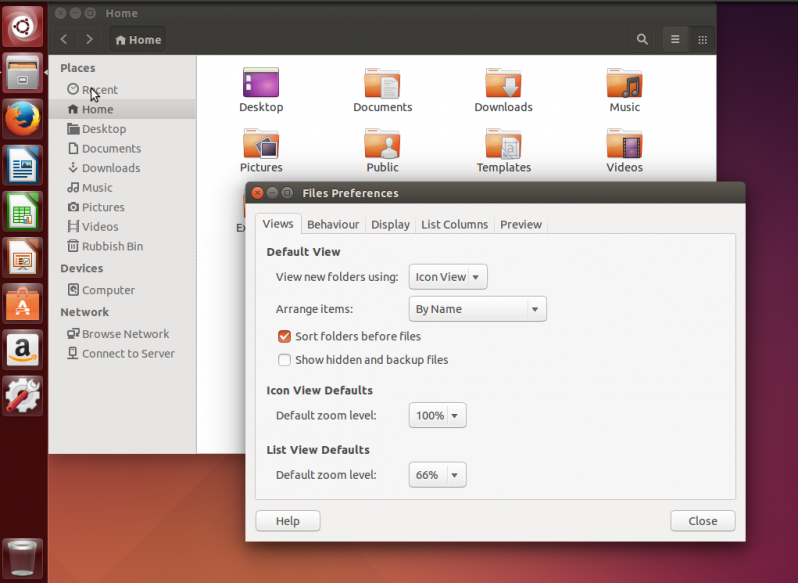 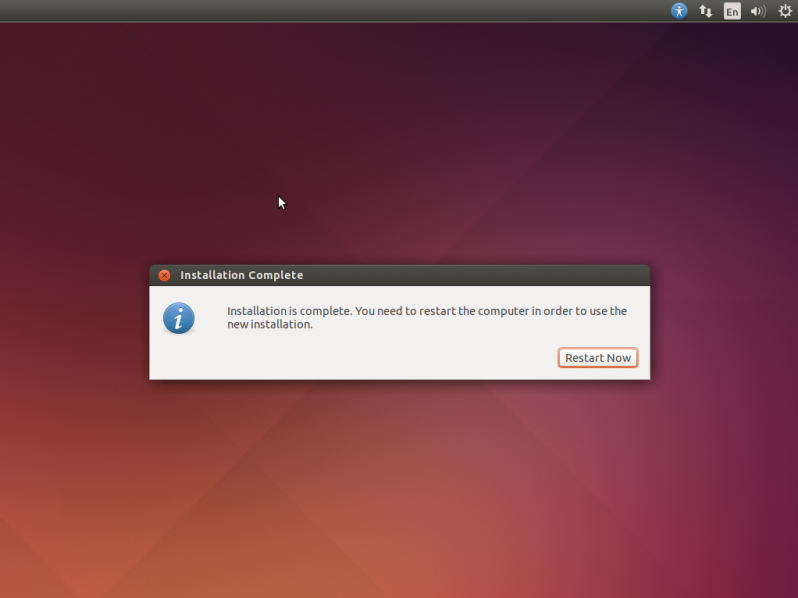 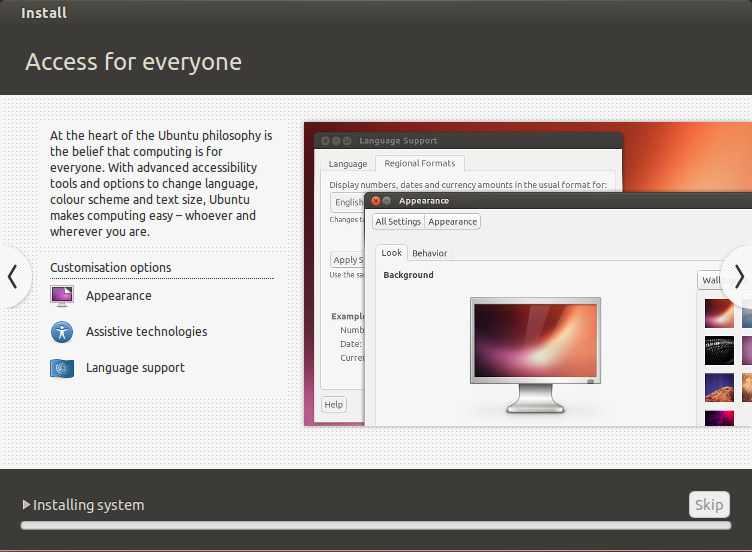 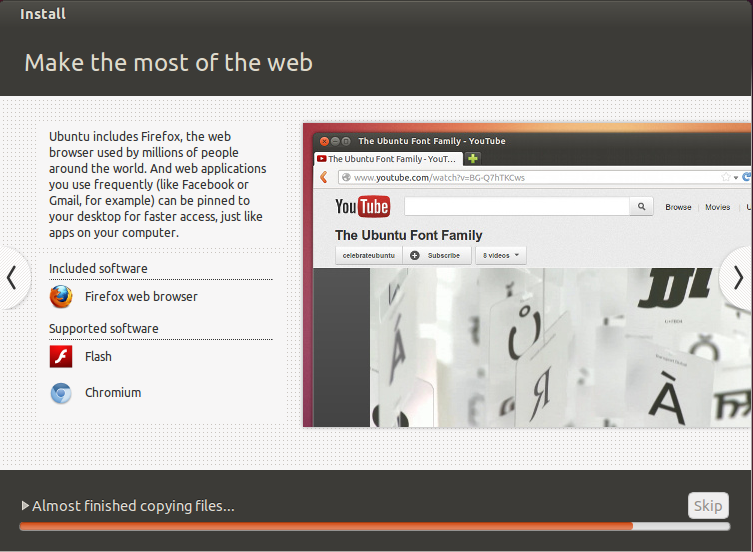 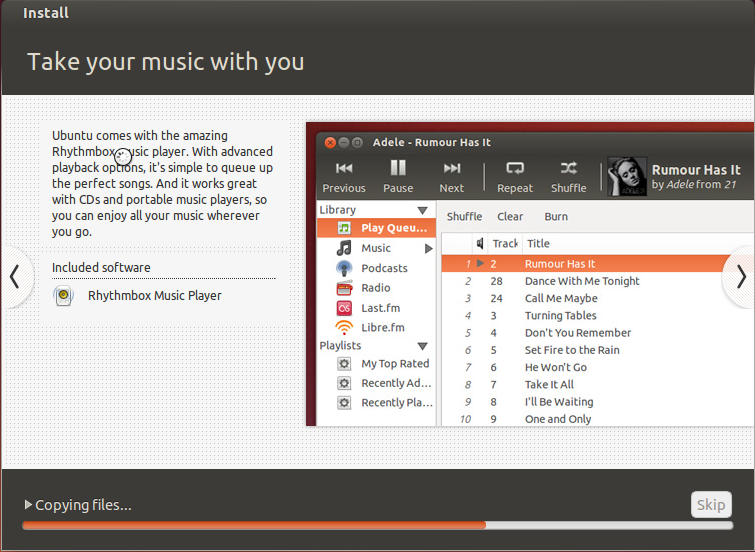 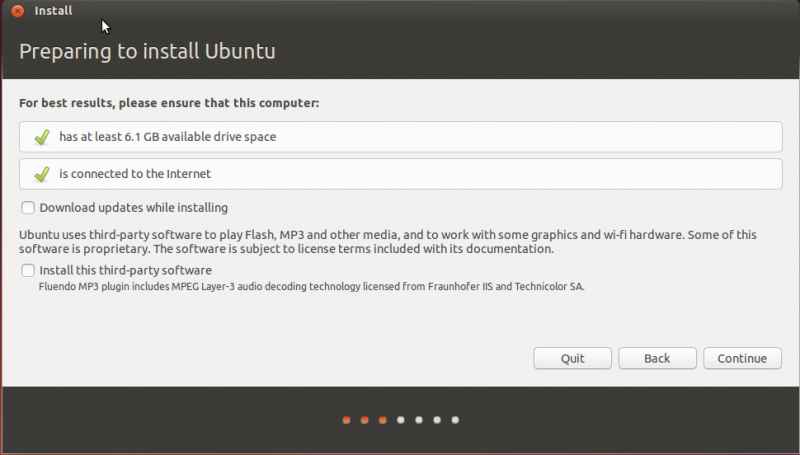 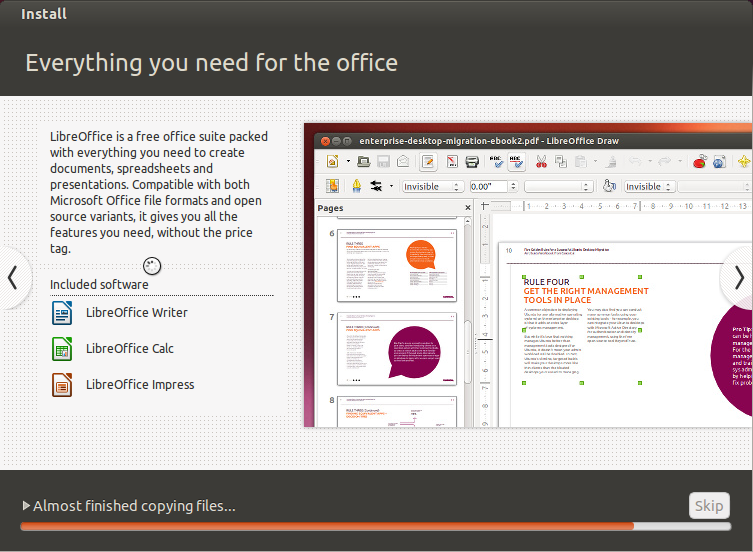 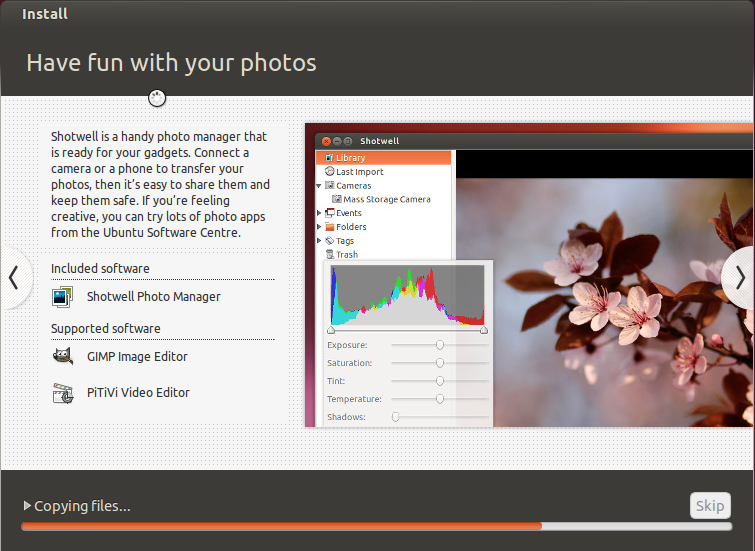 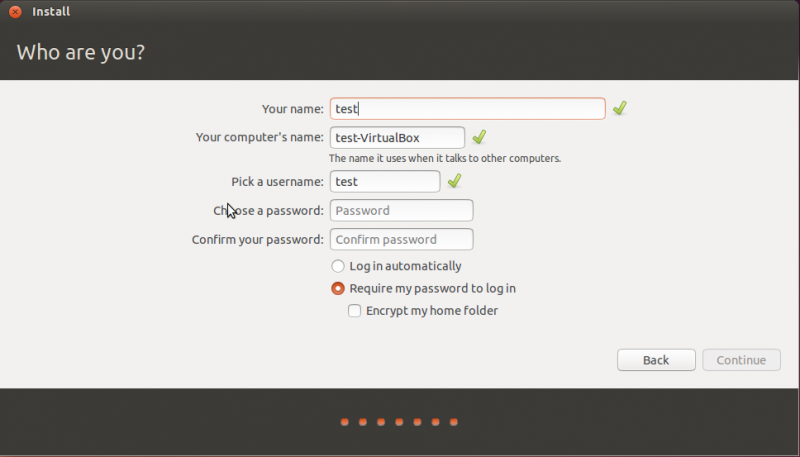 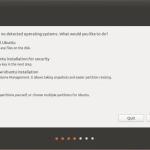 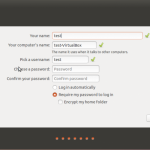 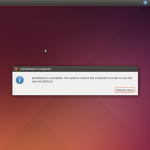 Great work, Canonical!